w/ fresh chilli, coriander, spring onion & fried shallots. w/ two poached eggs, grilled halloumi, pulled pork & dill hollandaise topping. Served on our homemade potato blini. The following meals are all Served with your choice of french fries, fat fries, sweet potato fries, crumbed onion rings or garden salad. w/ dragon fruit, blueberries, strawberries, raspberries & coconut water. All wines & sparklings are from the Riverina area in NSW, unless it states otherwise. “The perfect place for a nice coffee and an Açai bowl on a Saturday morning! 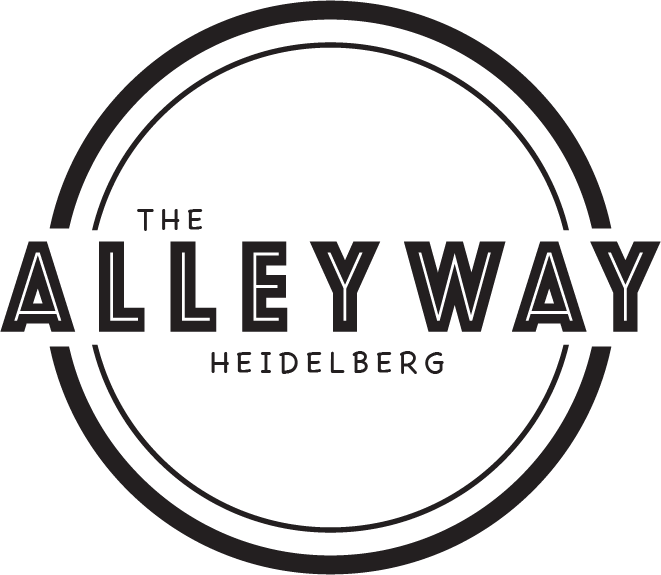 “ I am really glad I got to try this new cafe along burgundy street, Heidelberg. It is very spacious, nicely presented and the staff are very friendly. I started off by having a mocha which was warm and very yummy! I also ordered the corn fritters with avocado, bacon & tomatoes which was filling & super tasty. My dad & brother had the avocado toast which they both enjoyed!